Club Penguin Times Issue #261: Halloween Contest! Hey everyone! 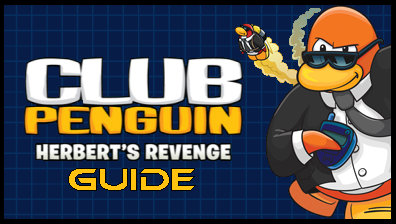 Another issue from the Club Penguin Times is here! The Halloween Contest starts tomorrow! If you want to enter, there’ll be a button you can click to enter! Gary’s calculations indicate that another storm will be coming this year! Luckily, he says it might last longer than usual! 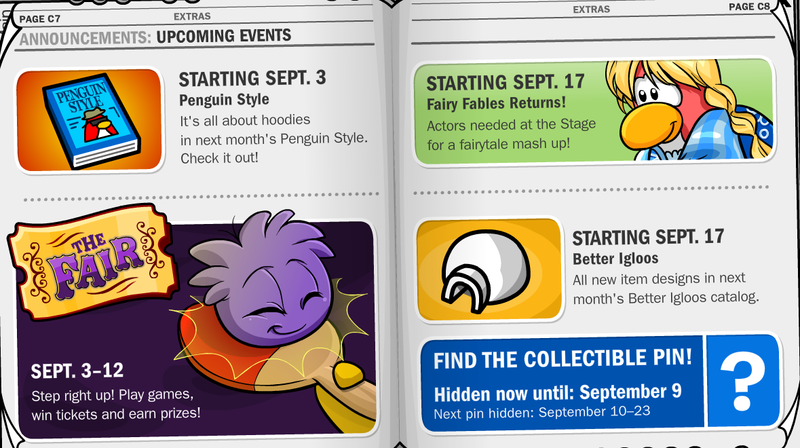 Club Penguin Times Issue #254: Preparations for the Fall Fair! 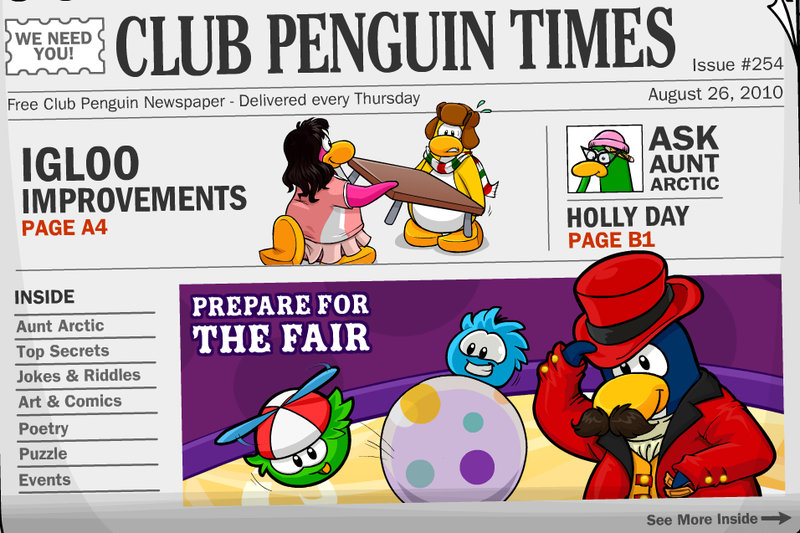 Afternoon everyone, a new newspaper’s been released! Check out the latest news! The Fall Fair will be starting next Thursday, so get ready! 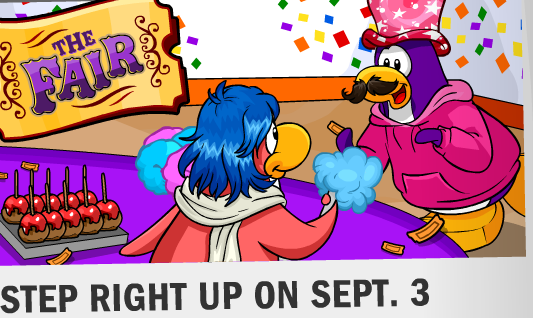 Something different is coming today for your igloos! 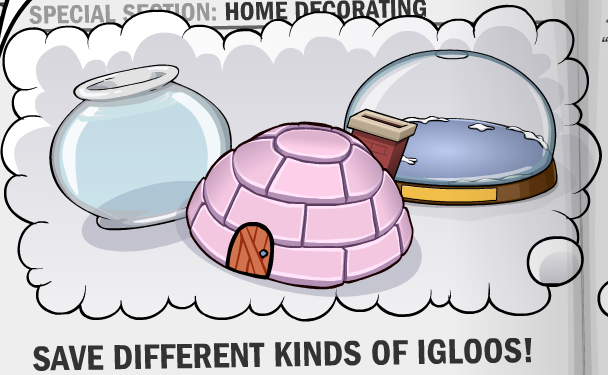 I’m not quite sure what, but maybe the feature to save a previous igloo if you change to a new one? Onto events! Goodness, it’s almost September already? Time’s flying like, like… pie! lol I dunno.